Got A Rider In You? 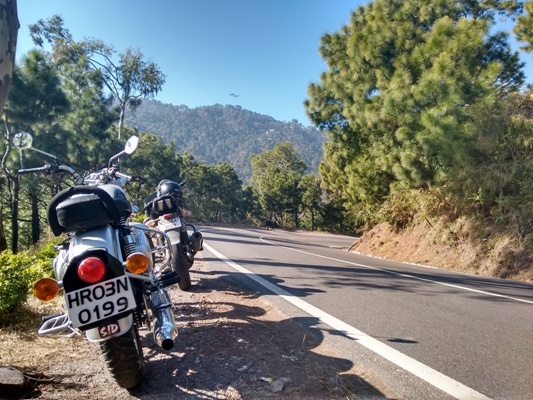 Head to These Roads In Chandigarh To Take That Bad Boy Out! Riding.. It is not merely a sport but a way of life. The players are people who are adrenaline junkies & adventure enthusiasts who live to ride. 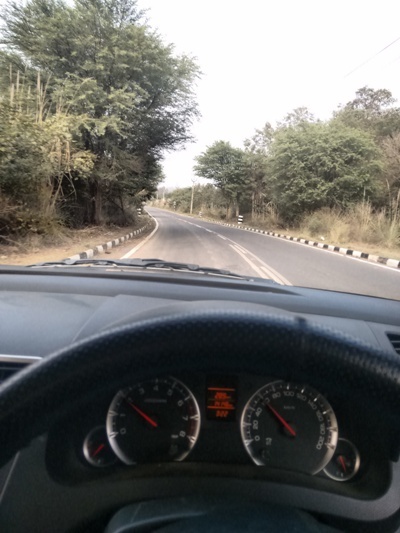 Chandigarh a.k.a the city beautiful is blessed with smooth wide roads which make driving here a bliss. When the weather is perfect, we Chandigarhians are famous to take our rides out just for the sake of driving. For those riders out there, their bikes or sportscar is not just an automobile but there SOULMATE. They care for it, clean it, maintain it and what not. 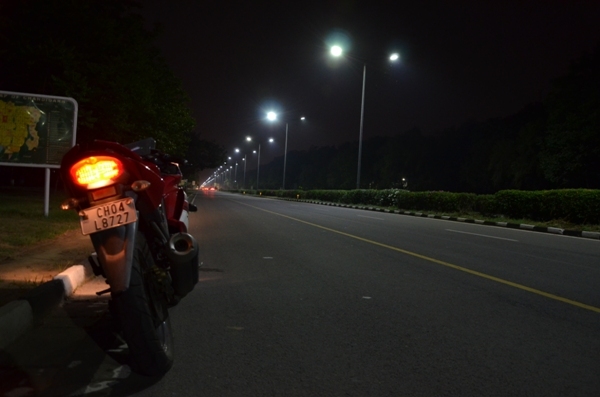 Let’s have a look at some of the Chandigarh roads that are every rider’s paradise. 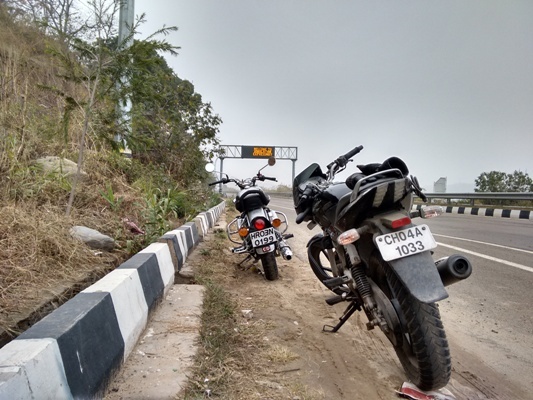 This 27.5 km stretch connecting Zirakpur and Parwanoo is every rider’s dream come true to get that perfect speed, technique and timing right to get a little bit closer to their passion. This uphill road is one of the favorite destination for all the long drives, getaways as well as to try out our new rides. The famous Harley Davidson Rally makes sure that they cover this highway. It truly tests your skills, your abilities and endurance to call yourself a rider. If you are fond of the road as well as the view, Lake Road is the place to be. Riding there at dawn or dusk is the ultimate delight. Experiencing the mesmerizing sunrise is on everybody’s bucket list. This 4-laned arterial road from the Matka chowk roundabout is one of my personal favorites. You are actually in the heart of Chandigarh surrounded by Sector-17, Hotel Taj, Rose Garden & Stadium. Moreover, you have the view of The Shivaliks. Those who have been living in Chandigarh for a while now have seen the evolution of this lesser known place on the outskirts of the city. 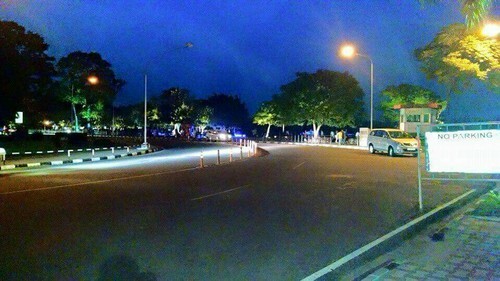 The road to Siswan Dam is one of the latest fad among the driving enthusiasts to go for a ride. The road is as wide as it can possibly be, minimal traffic and lush green fields on both the side. A bonus for all my bicycle buddies, Chandigarh has the best of cycle tracks and we managed to click the perfect one for you guys. 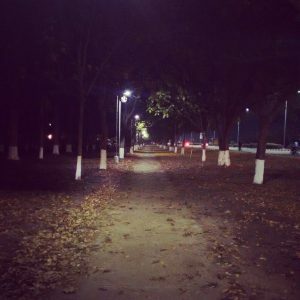 A cycle track on the road connecting Sectors 9 &10. You live once, so why not smile while you still have teeth! A dentist by profession and a writer by passion is all that describes her. An introvert who finds her solace in reading and learning. By the way, she also knows a little French, mes amis!